Earlier this month Dell announced that the Alienware Area 51 gaming desktop was being refreshed to include AMD’s Threadripper CPUs. The Area 51 Threadripper Edition will feature an AMD X399 chipset-based motherboard and is available with either 12- or 16-core processors, delivering a total of 24 or 32 threads respectively, and they’ll come unlocked and overclocked from the factory. According to new information AMD is not only giving the first dibs on Threadripper, however. The company’s PC gaming arm will have the exclusive rights to its new enthusiast chip until the end of 2017. "Through 2017, Dell will be the exclusive OEM partner to deliver AMD Ryzen Threadripper pre-built systems to the market. The Area-51 Threadripper Edition is ideal for customers who explore the world of mega-tasking, doing many system demanding tasks at the same time, and are looking for a complete, reliable solution from a trusted brand," Dell said in a press announcement. It’s important to note that the exclusivity only applies to major PC vendors such as HP and Lenovo. Boutique PC builders as well as anyone building their own system will still be able to pick one up. AMD’s Threadripper promises to bring some much needed competition to Intel’s high-end desktop CPUs, as Ryzen 7 and Ryzen 5 chips did for the Core i5 and Core i7. 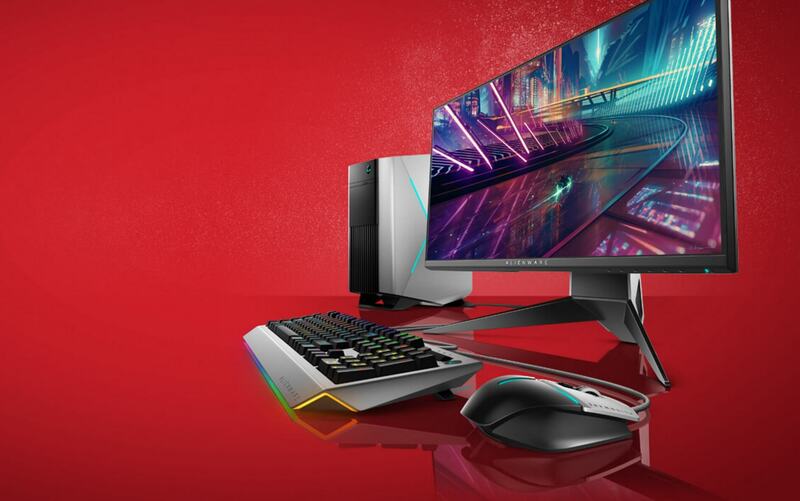 Alienware’s exclusive is significant for the company, which has struggled to make its way onto pre-built systems by major OEMs, especially in high-end segments. That said, Alienware will still be selling versions of the Area 51 with Intel processors, and it remains to be seen if the deal pays off from a marketing and financial standpoint versus just making Threadripper available through as many OEMs as possible.